This Briarwood Home in the relaxed community of Lago Mar has so much to offer. 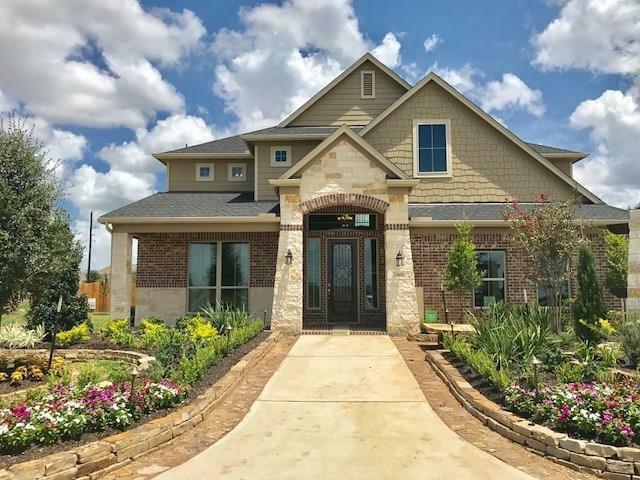 Located on a spacious cul-de-sac lot, this 4-sided brick property boasts a premium elevation, wrought iron spindles, tile flooring, faux wood blinds, a fireplace with a stone surround, and a study with French doors. Hone your culinary skills in the beautiful kitchen, featuring granite countertops, designer tile backsplash, stainless steel appliances, and 42 cabinets. 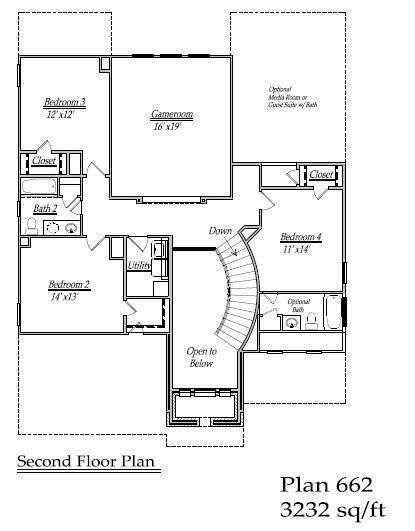 The spa-like master suite comes complete with a walk-in closet, dual vanities, a tub, and separate shower. Spend a nice day relaxing outdoors under the shelter of the covered patio. Community comforts include a recreation center, swimming pool, clubhouse, and playground. 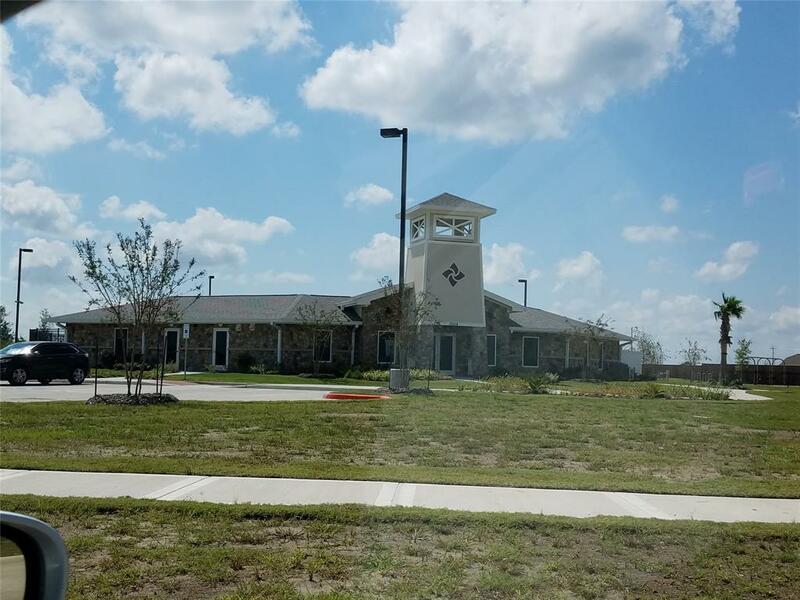 Enjoy easy access to major employment centers via I-45 and Highway 6. Students attend Dickinson ISD. 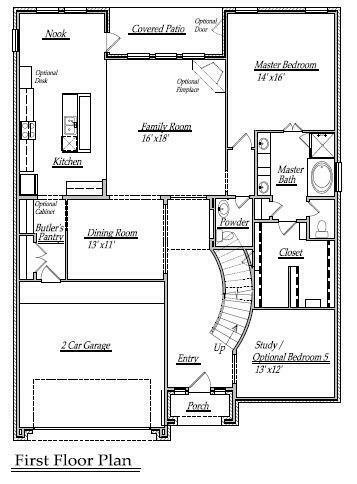 Your dream home awaits call today!